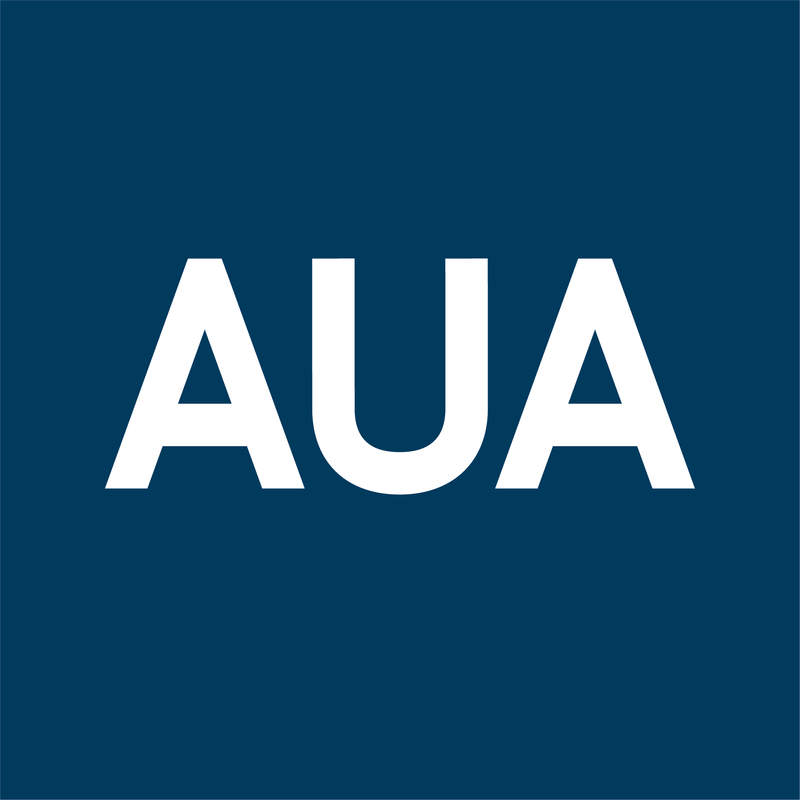 Message to the AUA community about the current situation in Armenia. 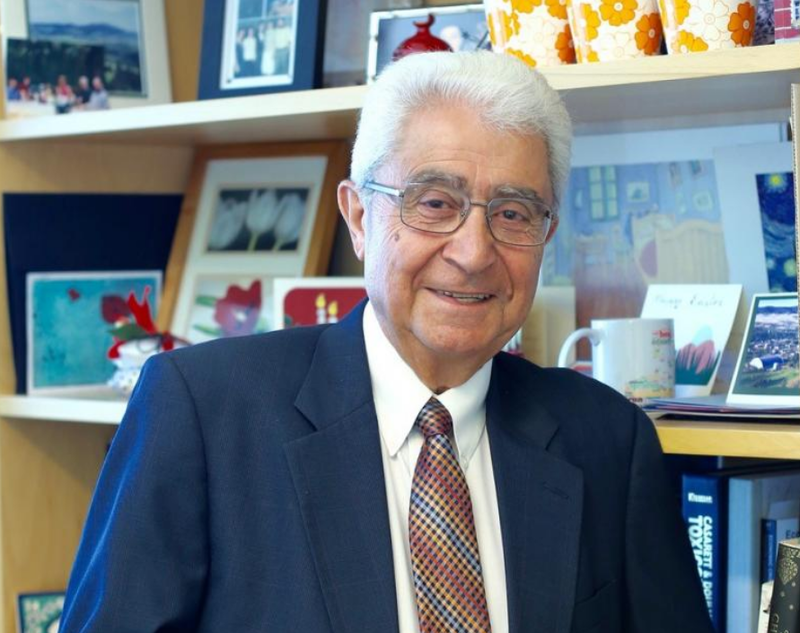 The Commonwealth Fund interviewed Dr. Armenian about his fascinating and long career in academia and government in the U.S., Lebanon, and Armenia, among other countries. This year the AUA Ecotourism Conference brought together representatives of more than 100 organizations and communities from all regions of Armenia and Artsakh.